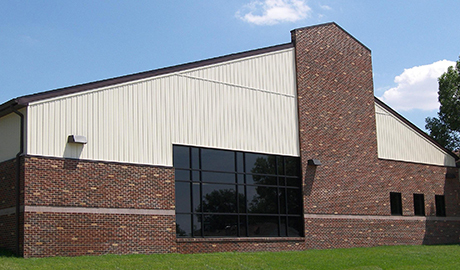 This project entailed an 8,500 square foot addition of a general purpose facility to the existing school. This addition included classrooms, tech-lab, restrooms, general assembly area, and kitchen. 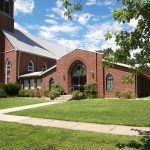 St. Agatha’s Parish Center is located in New Athens, IL.